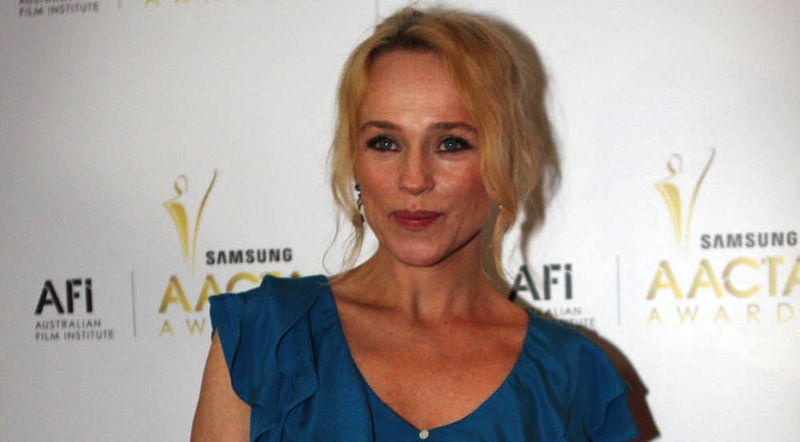 ABC’s new medical drama Pulse, which went into production in Sydney yesterday, will star Claire van der Boom (Sisters of War), Andrea Demetriades (Janet King), Owen Teale (Game of Thrones), Liam McIntyre (Spartacus: War of the Damned), Susie Porter (Puberty Blues), Arka Das (Top of The Lake), Penny Cook (A Country Practice), Blessing Mokgohloa (Hunters), Pallavi Sharda (Lion) and Renee Lim (Please Like Me). Inspired by a true story of a transplant patient who became a doctor, Pulse, created by Kris Wyld, Michael Miller and Mel Hill, is a high-stakes drama set in and around the transplant unit of a busy western suburbs teaching hospital. Produced by Clandestine Beyond, Pulse is produced by Kris Wyld and Antony I Ginnane with Beyond Entertainment’s David Ogilvy and Ron Saunders with the ABC’s Sally Riley and Kym Goldsworthy as executive producers. Written by Kris Wyld, Michael Miller, Kristen Dunphy and Mandy McCarthy, Pulse is being directed by Peter Andrikidis, Jennifer Leacey and Ana Kokkinos. Clandestine Beyond is a JV between Beyond’s scripted drama division, run by former ABC drama commissioner David Ogilvy, and Clandestine, the creative partnership between Kris Wyld and Tony I Ginnane. Ogilvy told Mediaweek that Beyond’s scripted drama division – launched in late 2015 – is committed to TV drama and expanding its drama slate.